Complete TEA SET Inheritance - Stanley fine bone china England est 1875:- We have a near complete tea set (one saucer missing) as part of an inheritance and it's from the mysterious Stanley fine bone china England est 1875. The pattern mark looks like 1025/10. I photographed one of the cups and the mark. Can anyone validate the maker and identify the pattern. "The ‘Stanley China Works’, based in Longton, run by the firm mentioned above, called Charles Amison (& Co Ltd). They produced bone china and porcelains from 1889 - 1962. Their pottery marks are distinct from Colclough’s “Royal” Stanley, not only in that they never, to my knowledge, carry the word “Royal”, but also in that apart from their earlier pottery marks, they carry the words “bone china”. Remember, Colclough’s Royal Stanley was an earthenware maker, not a bone china plant, which needs specialist kilns." Your mark is specifically Amison's dating from exactly 1953 - 62. So that dates your tea service. You can go to Replacements.com to see if they sell your pattern. If so, bear in mind the retail prices you see are not the prices you yourself will get at auction (divide by 2 to 3 to get the likely auction estimate). If they don't sell the exact pattern, find one in a similar vein and price from that service. The 1875 date is a slight conundrum. These late marks normally show an 1878 date - the recorded date of their founding in 1878 comes from a former incarnation of the firm (formerly Amison & Lawson). I have seen your exact mark before, but always with a 1878 date, never with 1875. 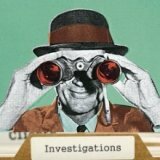 So even more mysteries to solve with the Stanley backstamp. 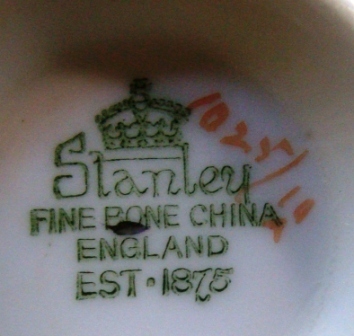 Stanley china of Longton Staffordshire, is not as mysterious as people think. I am the grandson of Albert Stevens who sold Stanley china just after world war II. It came into our family in 1878 when my great grandfather Edward James Stevens married Emily Amison, who was the grand daughter of Charles Amison. we ran Stanley china for almost 70 years, and sold it through our retail shop in Manchester-Stevens china, until the store was flattened by the Manchester blitz. Stanley also manufactured earthen ware pottery , but in a second factory, in Longton. 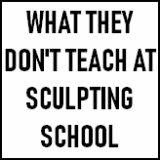 I am currently doing more research on this. hope this helps with info. I have the same mysterious backstamp on 3 very pretty teacups & Saucers. How do we explain this when the factory only started 3 years later? 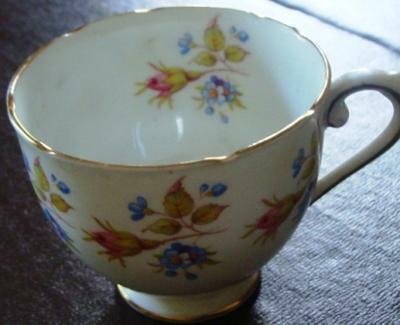 I am researching a Stanley tea cup and saucer . It has a backstamp with a crown on top Stanley next Fine Bone China next England next and Est.1875 . The backstamp is in green. Also there are the the following LF4/21 in orange. The pattern is fancy two tone purple pansies. 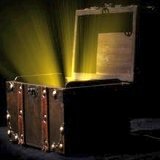 I am trying to find the value of the set for a local charity thrift shoppe if there is anything you could tell me I would be most grateful. My mother received a Stanley full tea set as a wedding gift 60 years ago. The pattern is roses with thick gold bands around rims of all pieces. The mark, also in green, is Stanley Fine Bone China England Est 1875. A hand painted number 423/16 is on the base of one of the cups. This is the most information I have found on it to date. Thanks. I have a 4 piece teaset with milk jug,sugar bowl and cake plate.It is a white set with gold.The marks are a crown and also an orange mark just before Stanley.Cant seem to find that mark,any ideas? I have a 21 piece tea set which was a wedding present for my parents 67 years ago. stamped Stanley and underneath saying bone china and a gold stamp saying hand decorated and a number which looks like 913.